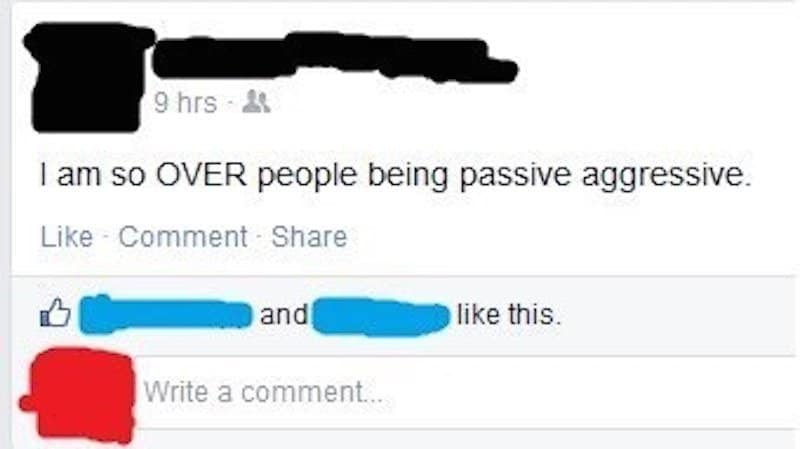 Passive-aggressiveness is one of the most frustrating personality traits ever. It is defined as: denoting a type of behavior or personality characterized by indirect resistance to the demands of others and an avoidance of direct confrontation, as in procrastinating, pouting, or misplacing important materials. Sounds annoying, right? It is! 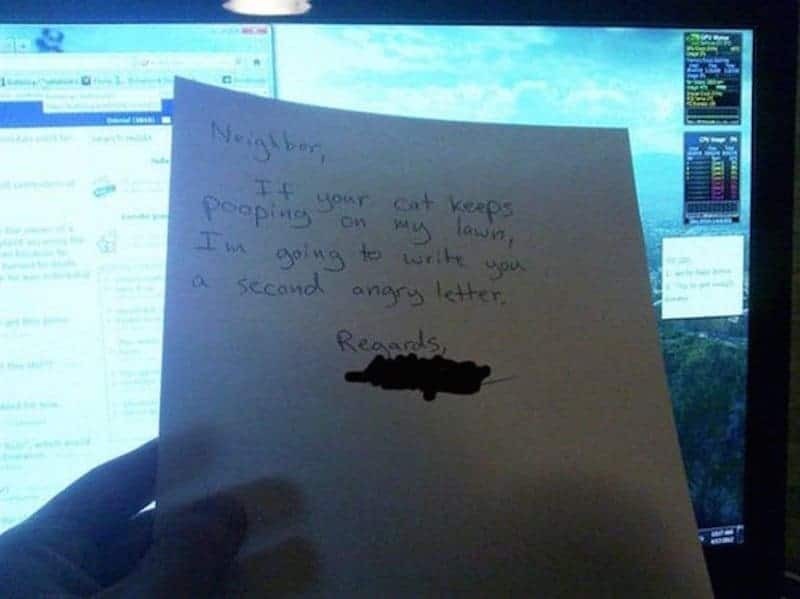 Sometimes the passive-aggressive path is the easier one to take because being actively aggressive will get you in trouble, maybe even arrested! But there’s no doubt that the passive-aggressive route isn’t always the quickest or easiest, which these people have proved. 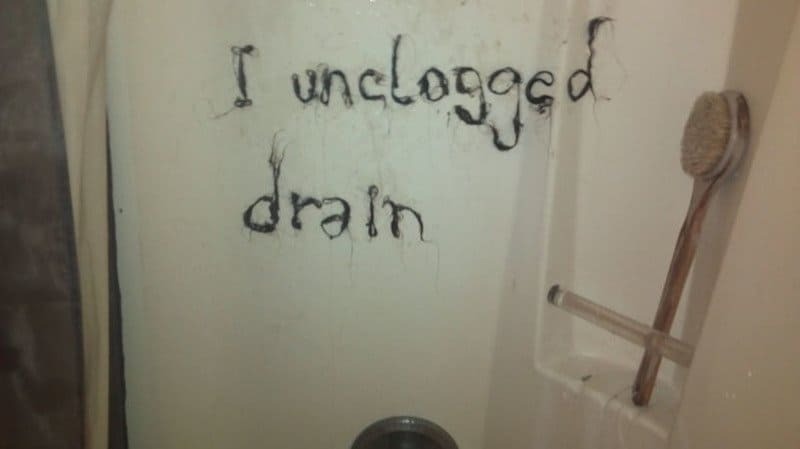 Here are 20 people who took the passive-aggressive route which ended in hilarity. 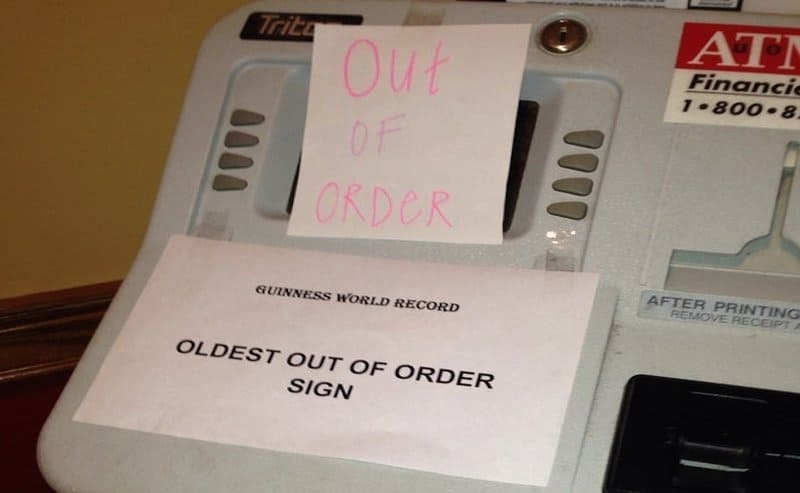 To be fair, the machine itself looks pretty old too. And that font? Old school! 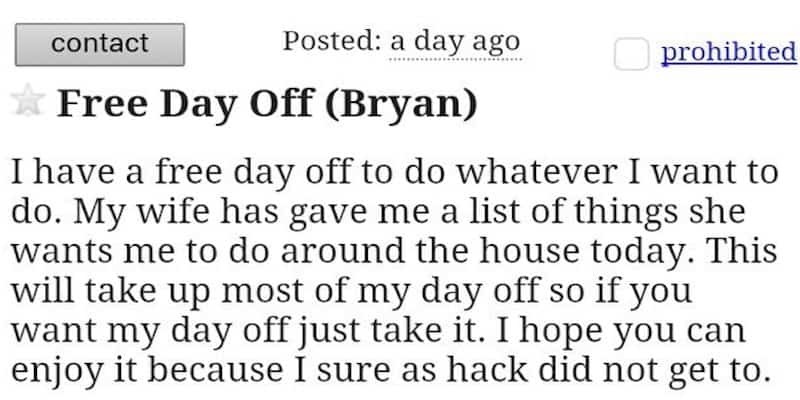 Bryan had better hope his wife doesn’t come across this little display or he won’t be getting anything close to a day off anytime soon. 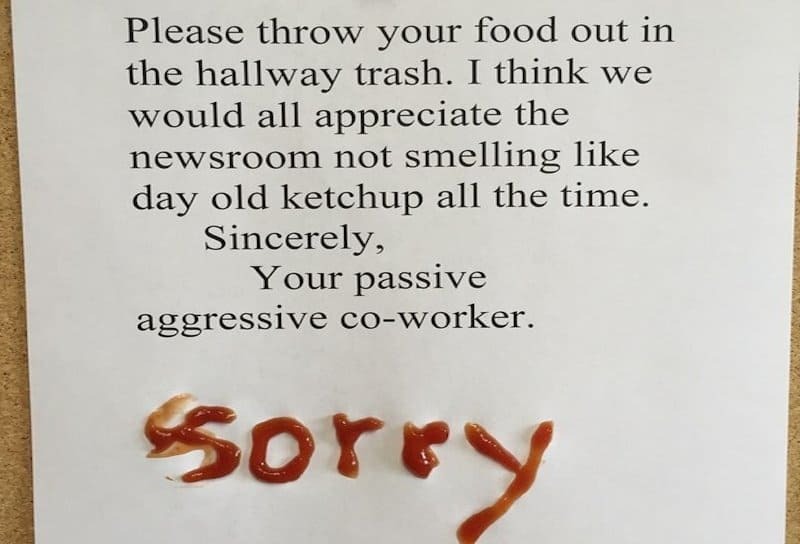 Looks like that “passive-aggressive co-worker” got a taste of their own medicine. And it tastes like ketchup! If you’re going to go with this type of passive-aggressive route, you might want to choose a less common name. 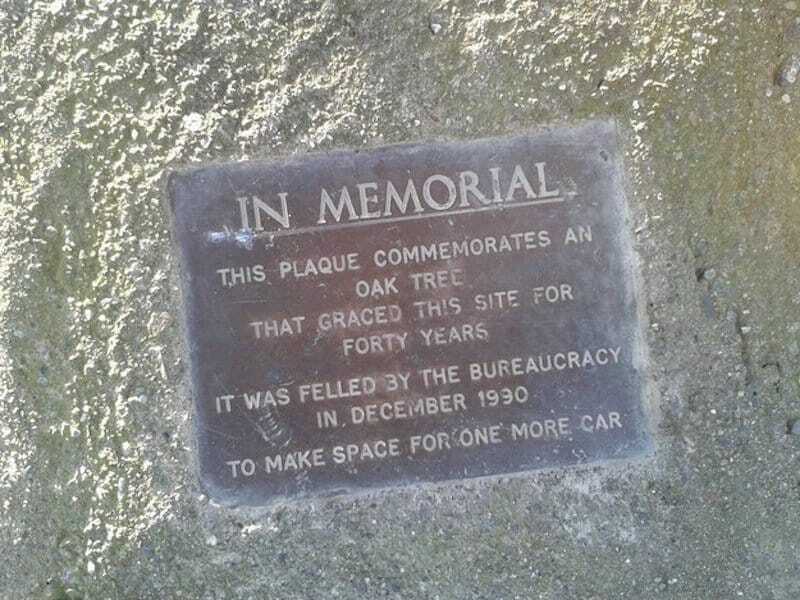 Even good ole oak trees can be passive-aggressive? Who knew! 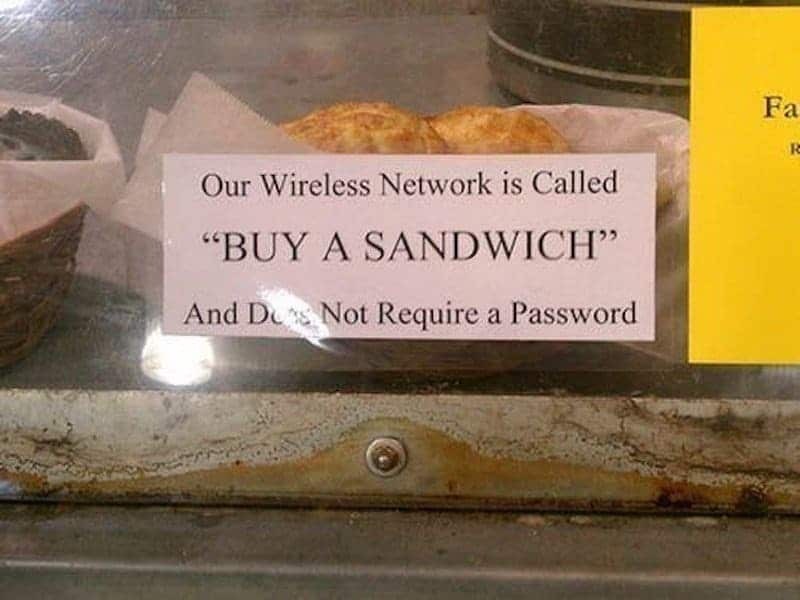 A ton of people probably didn’t read this whole thing and actually tried “buy a sandwich” to get free wifi. 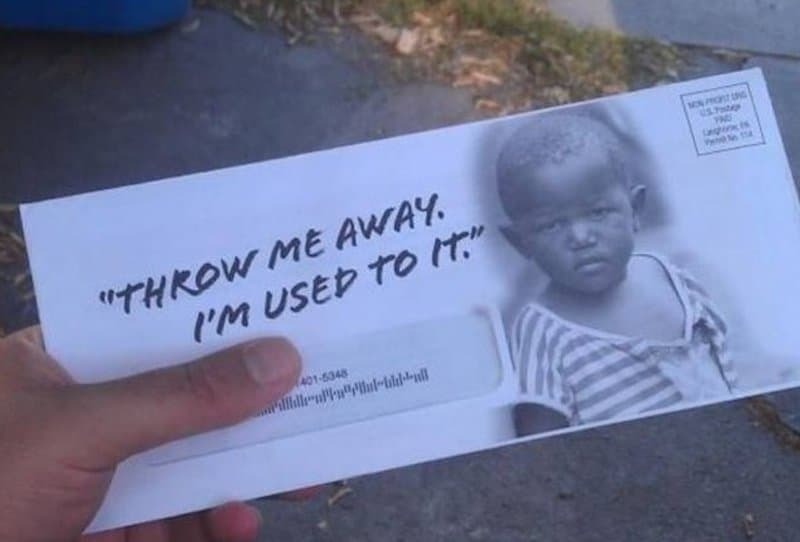 At least this kind of passive aggressiveness is for a good cause. It sends a pretty strong message. 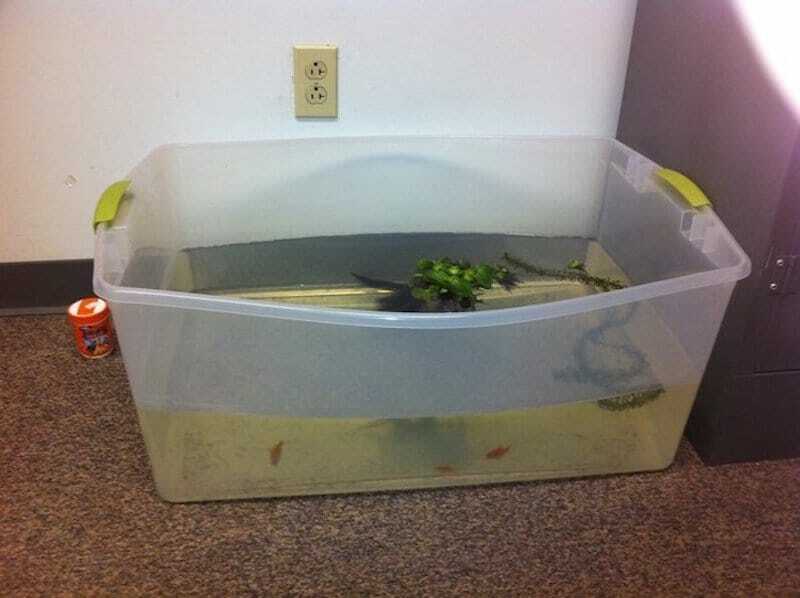 If your office roof is leaking and you’re fed up with it not being fixed, you could always use that water to help your fern grow. 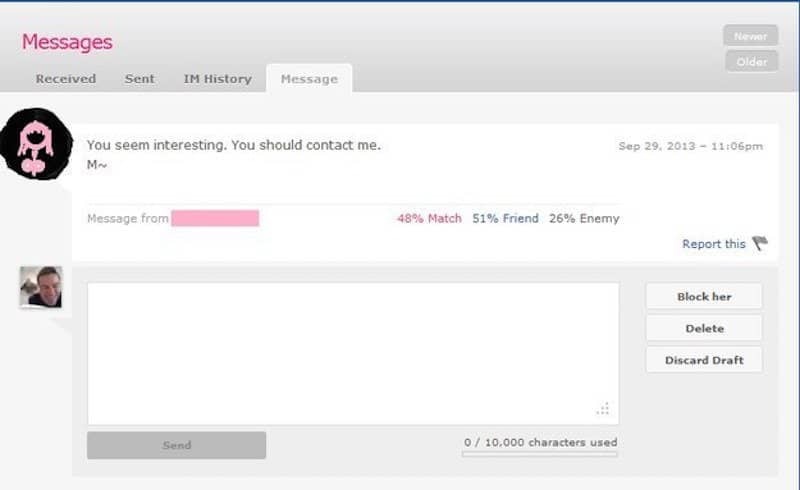 Interesting strategy, but reverse psychology might prove even more effective for this wannabe-lover. I’m going to have to side with the grammar aficionado here, even though both networks win for being passive-aggressive. 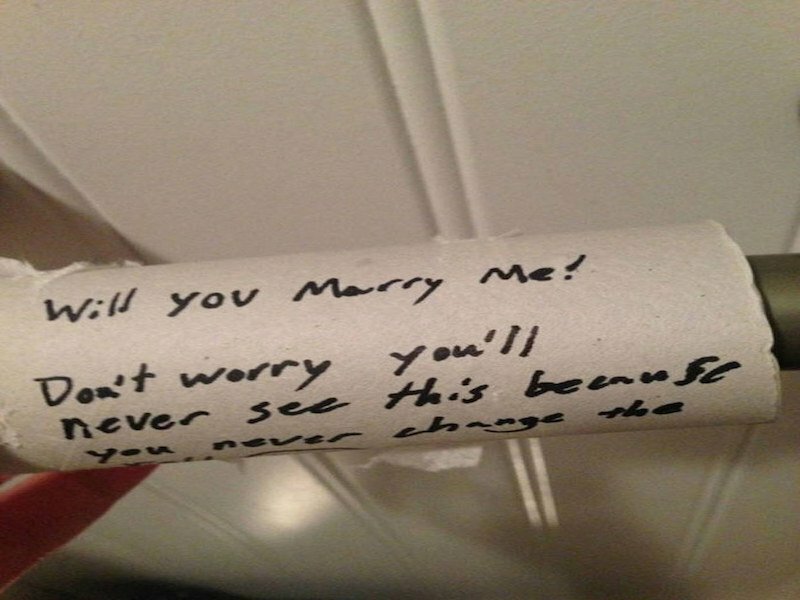 Because nothing is more romantic than being proposed to with a note on a toilet paper roll, and a passive-aggressive note at that! This is probably the least-threatening passive-aggressive threat ever. There’s probably ten more where it came from, too. 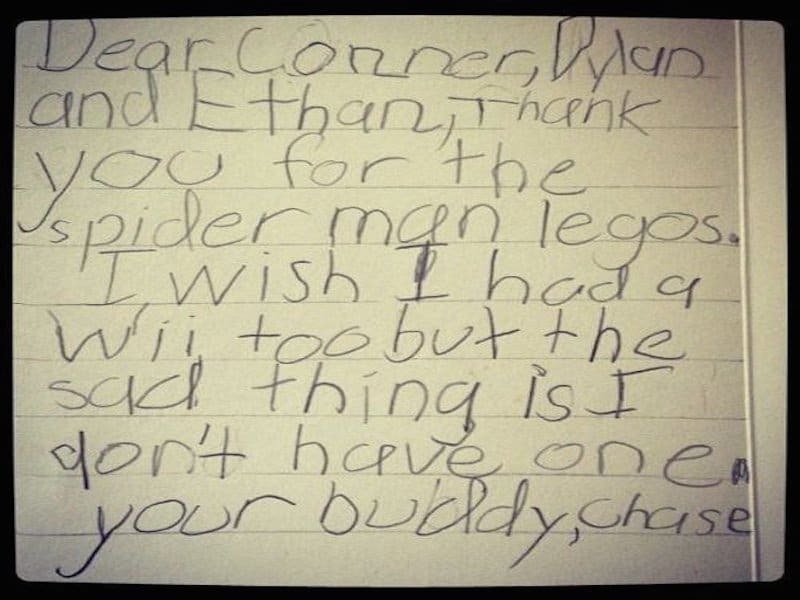 By the looks of it, passive-aggression begins at a very early age. I wonder if Chase ever got that Wii. 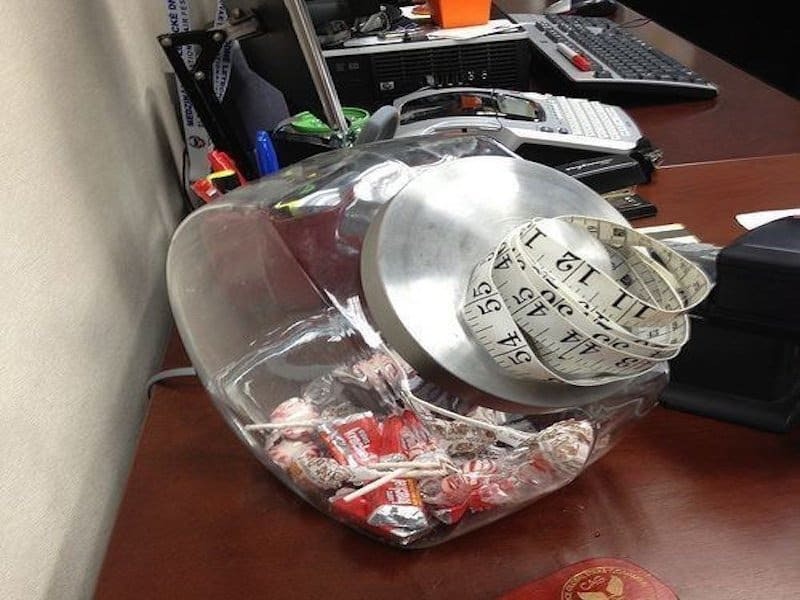 That’s one way to help your coworkers watch their waistlines, although they probably don’t appreciate the not-so-subtle hint. This Facebook user takes the cake for the Most Ironically Passive-Aggressive Facebook Status of All Time. 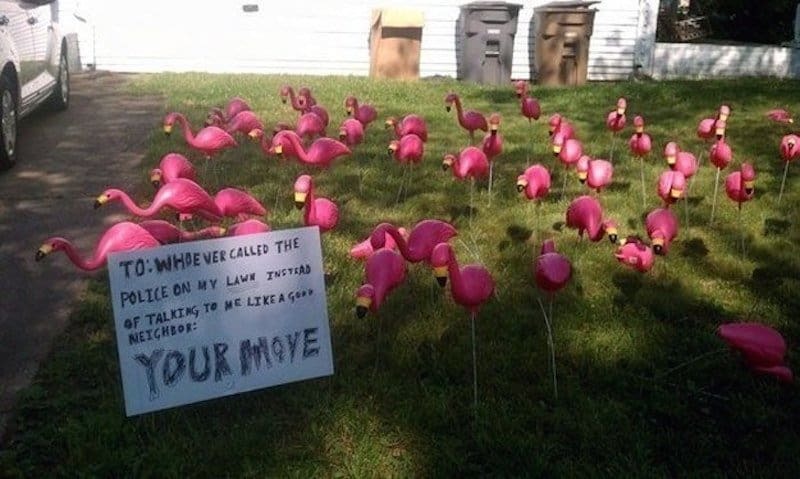 Is there a law against flamingo bombarding your yard? Or one regarding passive-aggression? 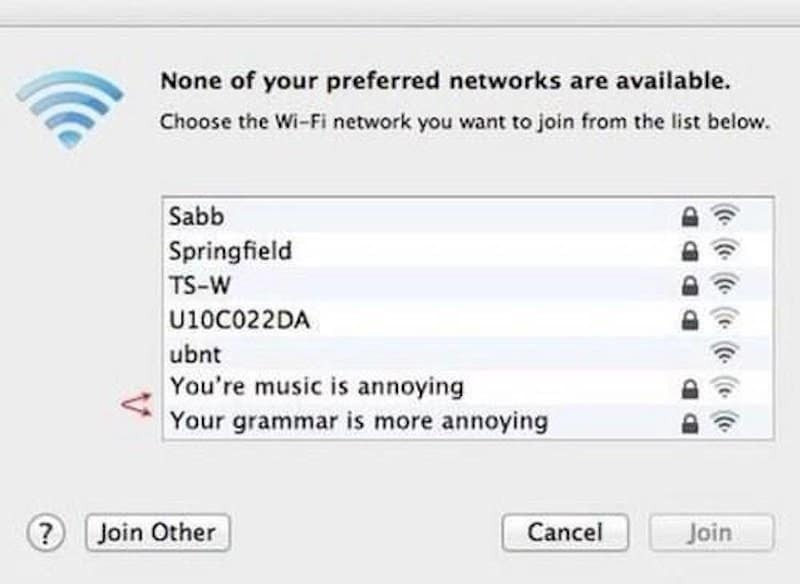 This neighbor will probably find out soon. 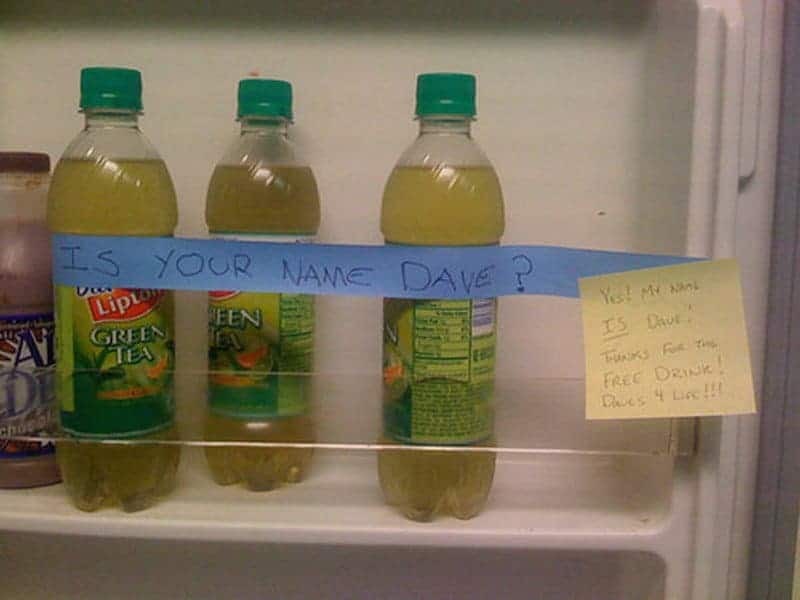 This has got to be the most disgusting way to get passive-aggressive revenge. It’s no fun for the person who had to make it, either. 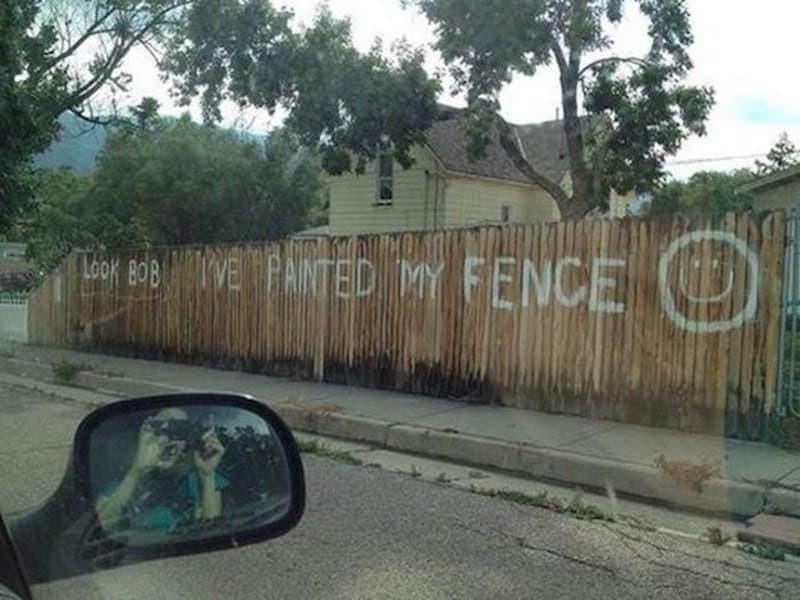 This probably isn’t what Bob had in mind when he told his neighbor to paint their fence, but next time he’ll learn to be more specific. 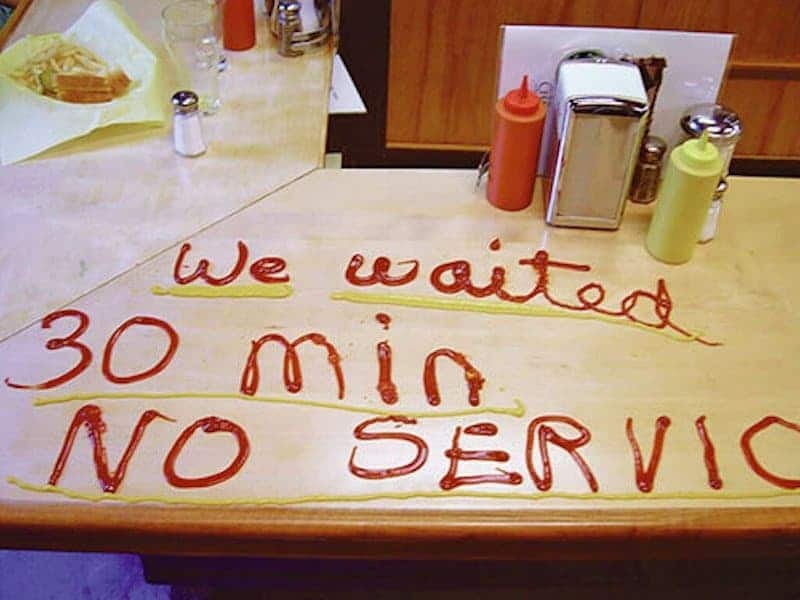 This might actually be less damaging than a negative Yelp review, but it still wouldn’t be fun to clean up. 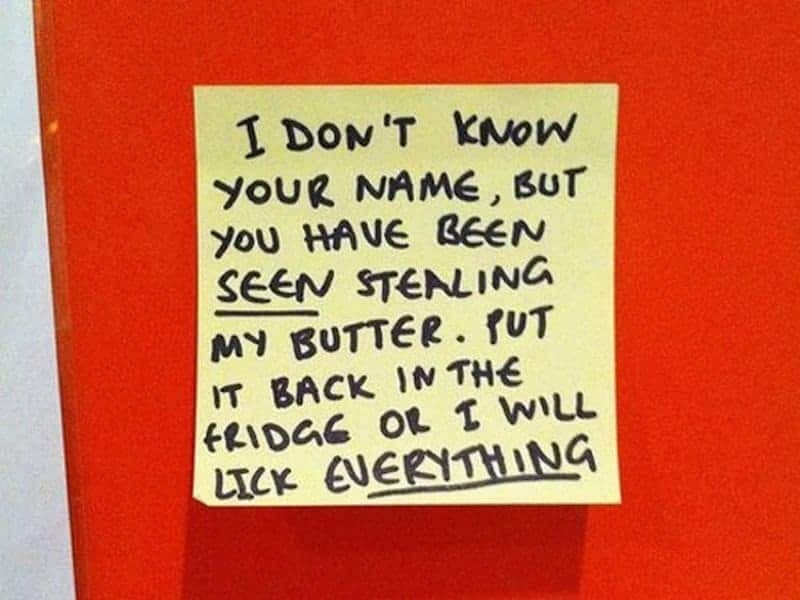 That’s a pretty effective threat unless this butter-thief has no problem with other people’s mouth germs.